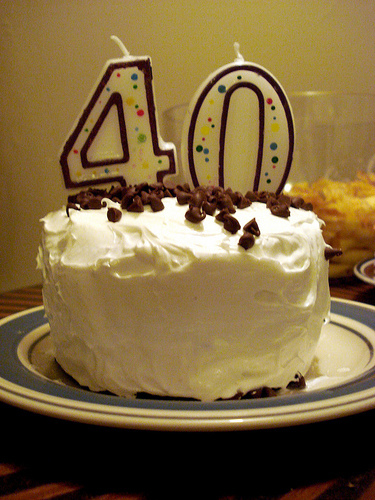 It is hard to believe that Unix is 40 years old! How time flies. Pretty soon it will be buying a red sports car and picking up operating systems half his age. What a cad!